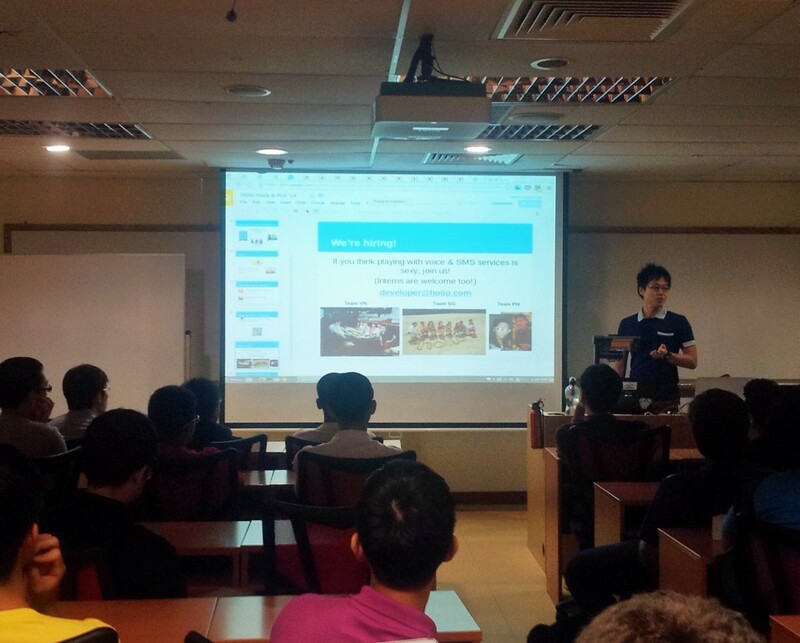 Last weekend was another 24-hour of hackathon, organised by the NUS Hackers, where 18 cool hacks were created. We blogged about dengue alert in Singapore last year. The solution was x-Dengue, a service that SMS you on the dengue clusters. Djengue Unchained brings the solution to a new level – detecting before it happens!